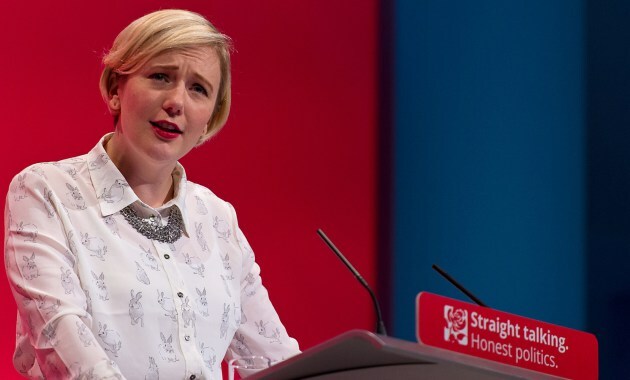 Stella Creasy recently gave a speech to the Fabian Society in which she posed the question “If the Labour Party didn’t exist, would we invent it?” In it she goes on to set out her case for a ‘radical Labour’. Such phrases would not be out of place in a Corbyn or McDonnell speech. Surely this is something we can all get behind. It is a vision of society that no self-respecting ‘lefty’ could possibly object to. However, the central question posed in the speech and the narrative it is based on frustrates me. Previous: Previous post: Tory Austerity is killing us: Labour must unite after their election failure and help Jeremy Corbyn fight the Tory austerity myths.